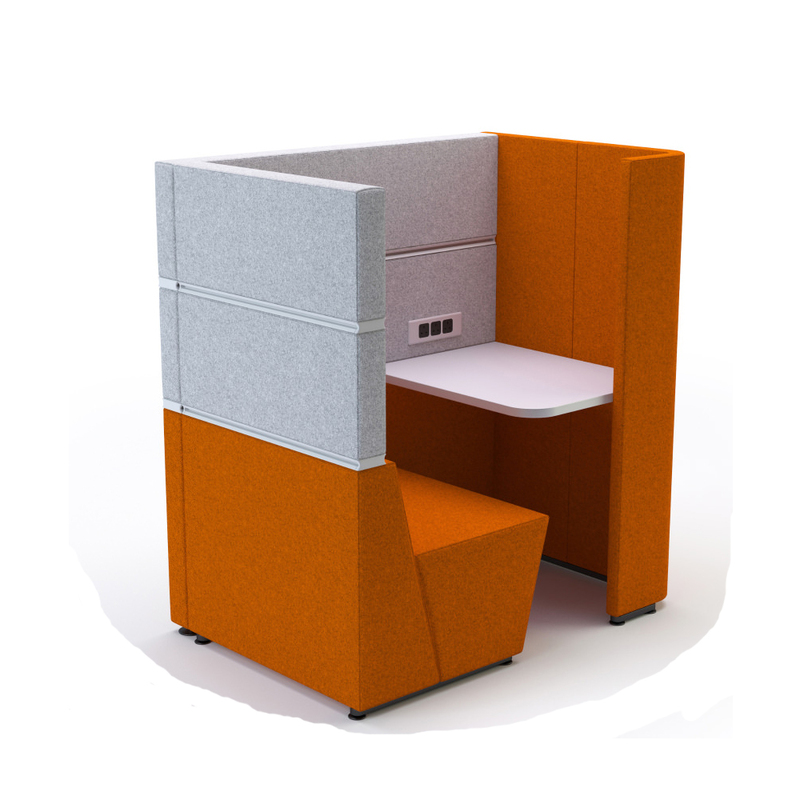 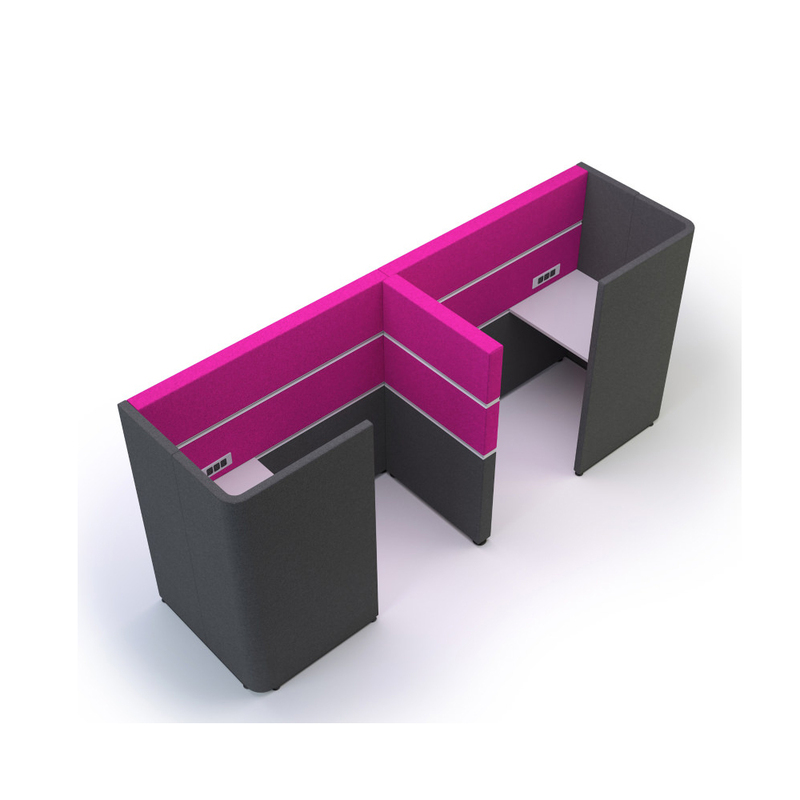 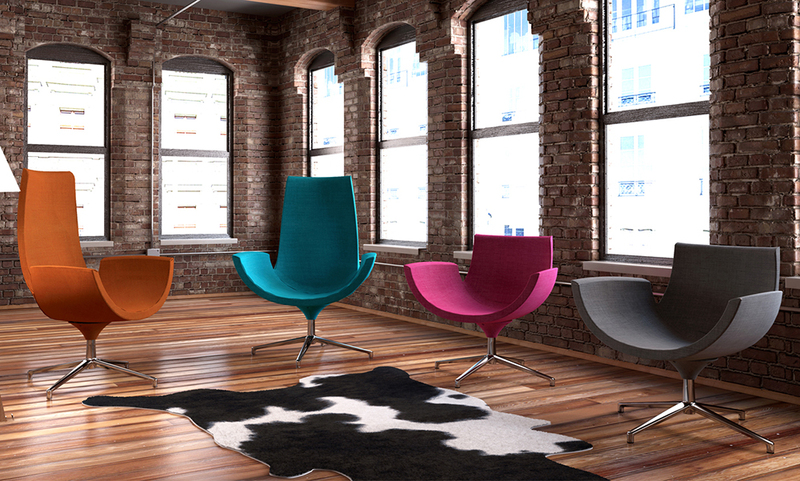 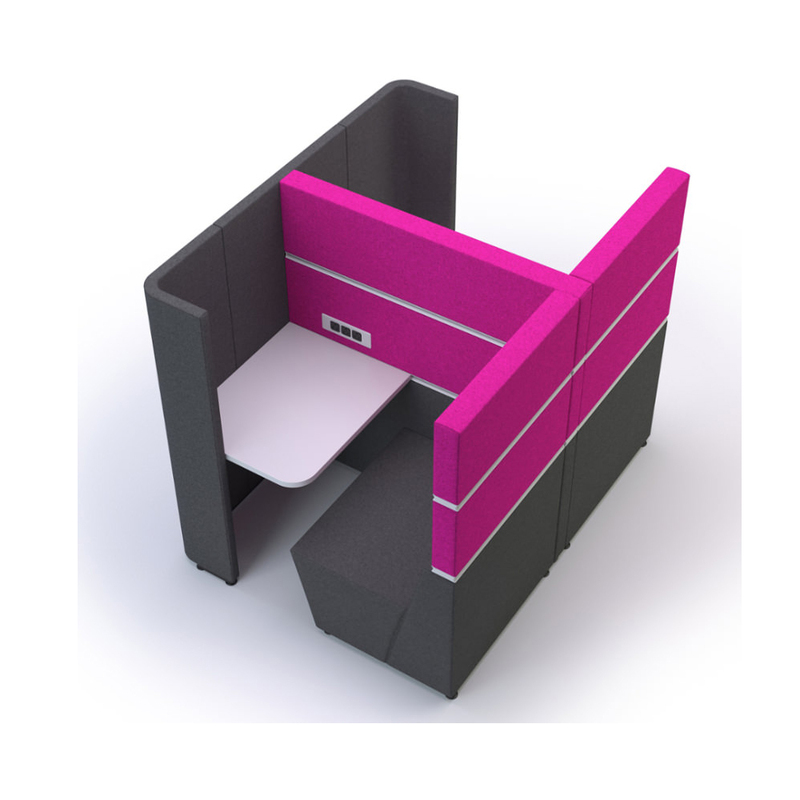 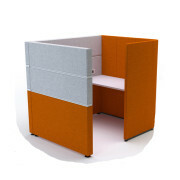 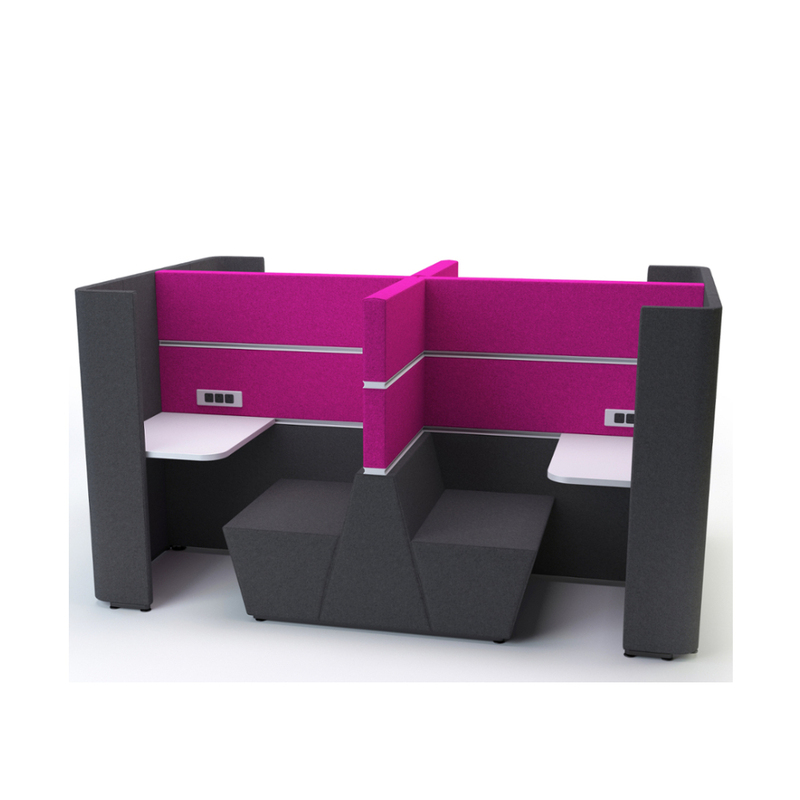 Visual, territorial or acoustic privacy won’t be an issue anymore with Cubbi. Sometimes you cannot concentrate in a busy and hectic office or you just need some time to yourself to finish the work. 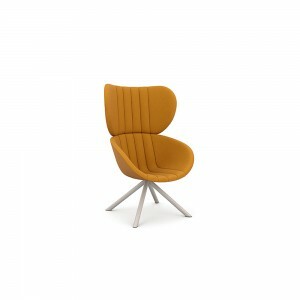 This is where Cubbi comes in. 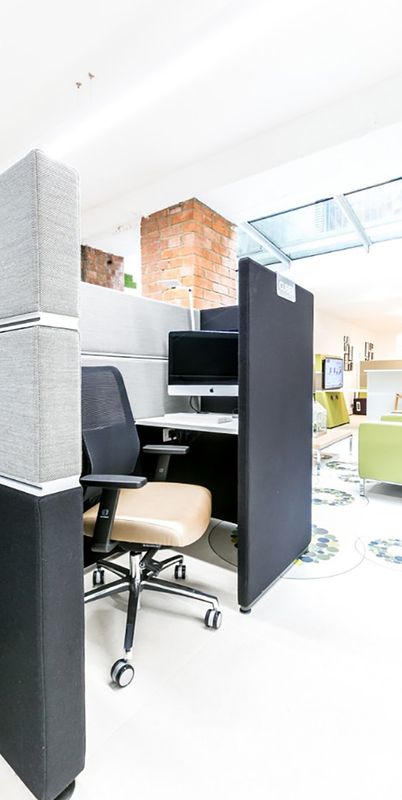 The perfect working environment for focusing and shutting out the madness around you for breaks away from the desk or office. 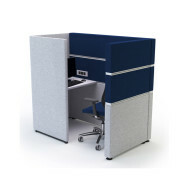 High screens also provide visual privacy. 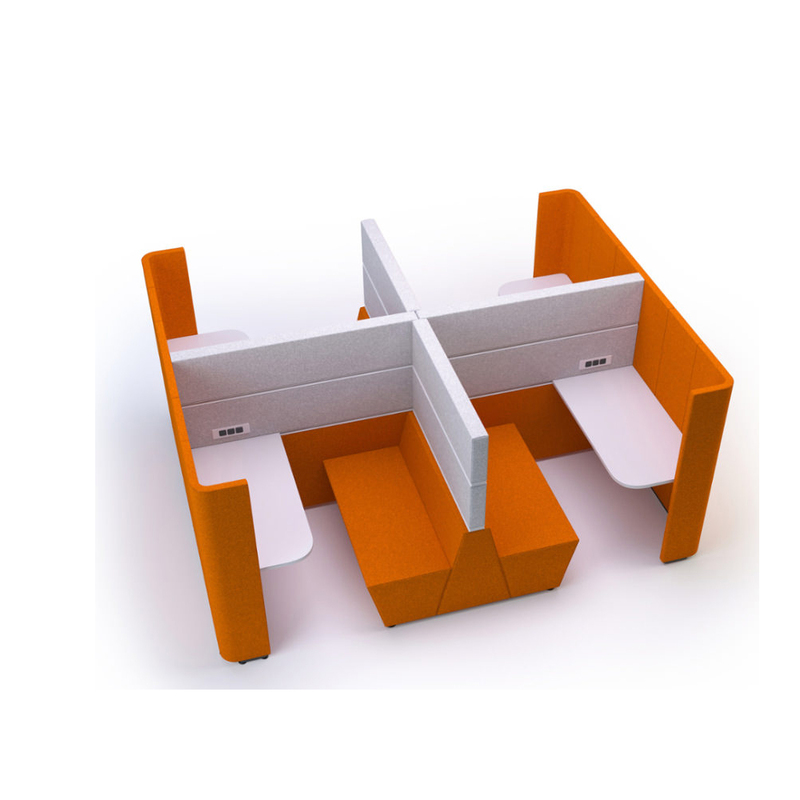 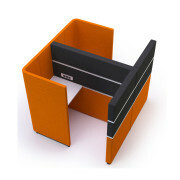 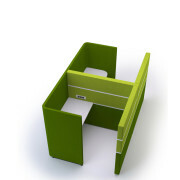 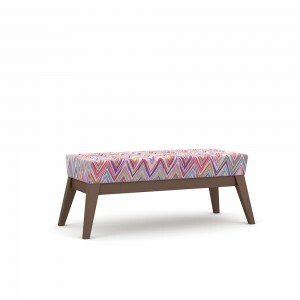 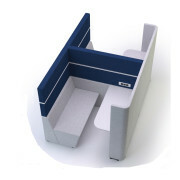 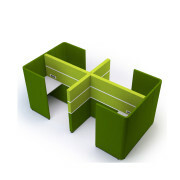 Available with or without a work bench, and in a wide varity of sizes for smaller or larger spaces. 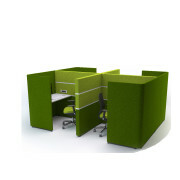 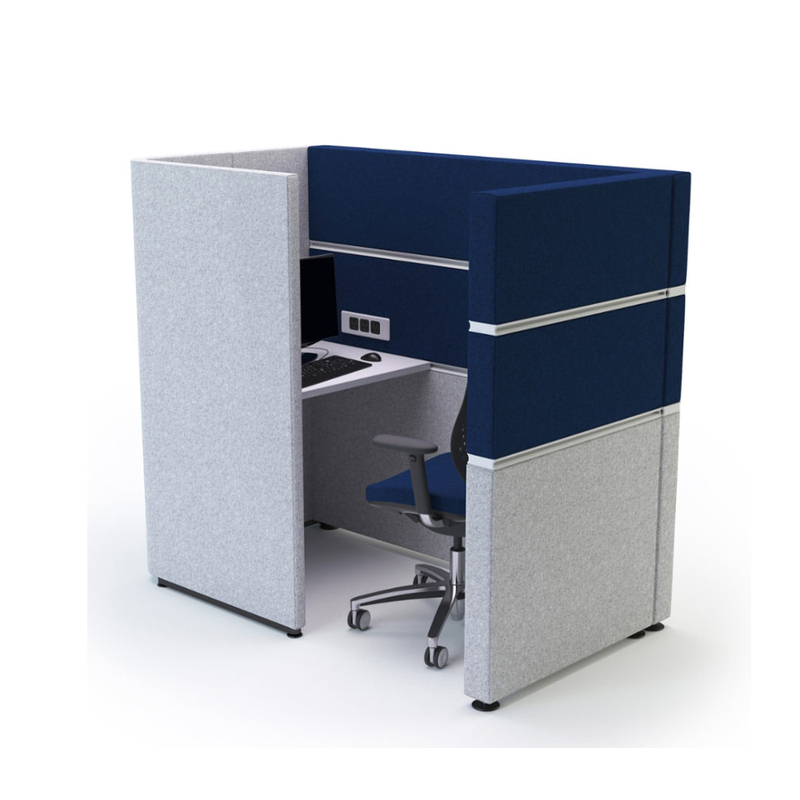 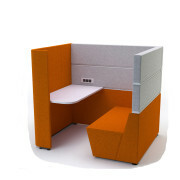 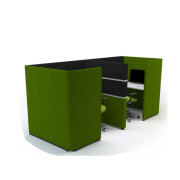 Visual, territorial or acoustic privacy won’t be an issue anymore. 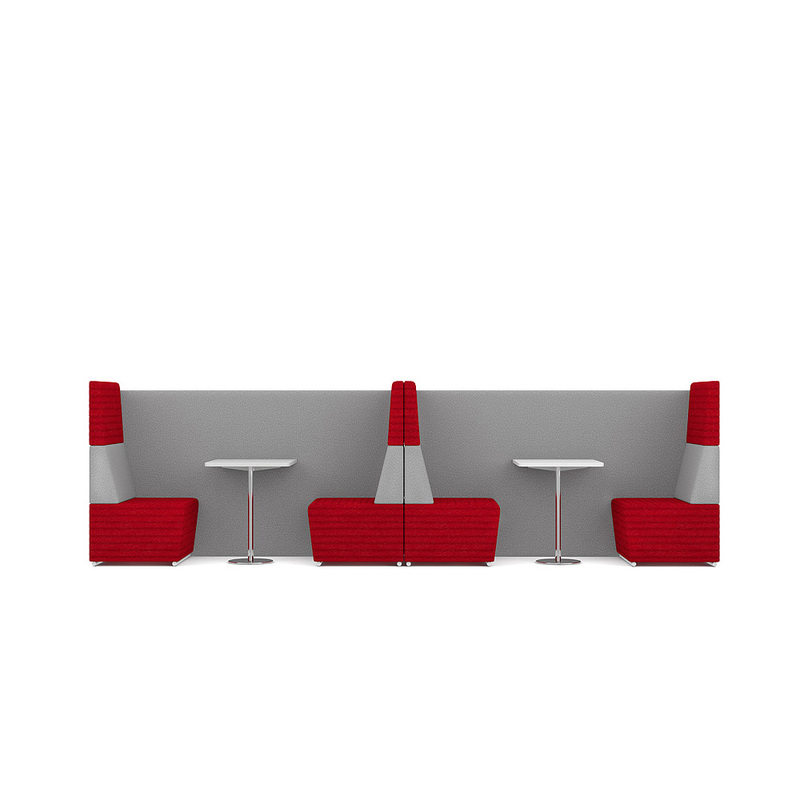 Category: Reception Breakout. 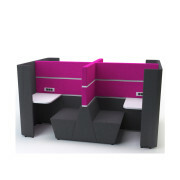 Tags: Cubbi, Reception Breakout. 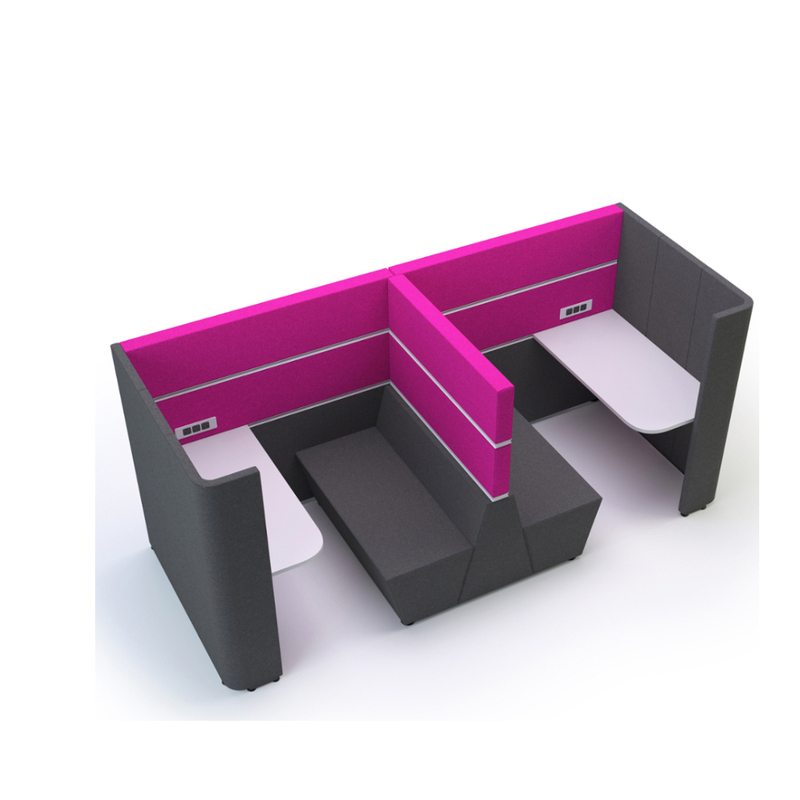 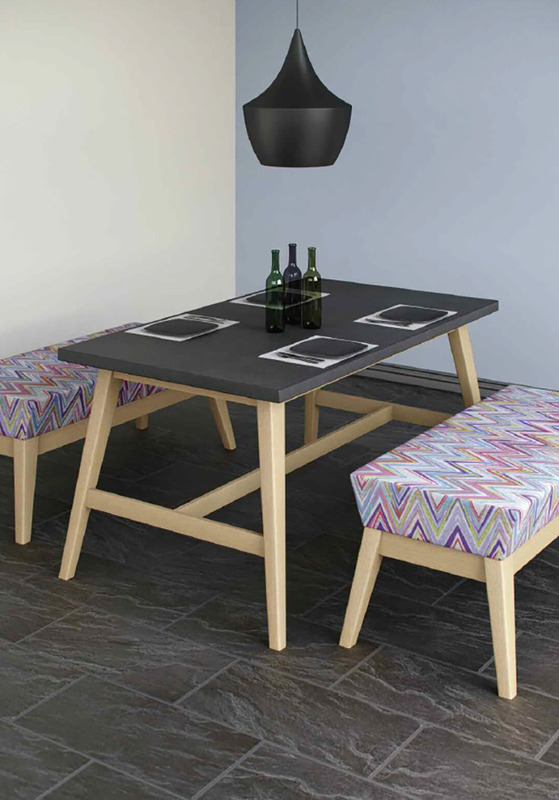 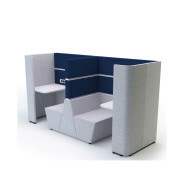 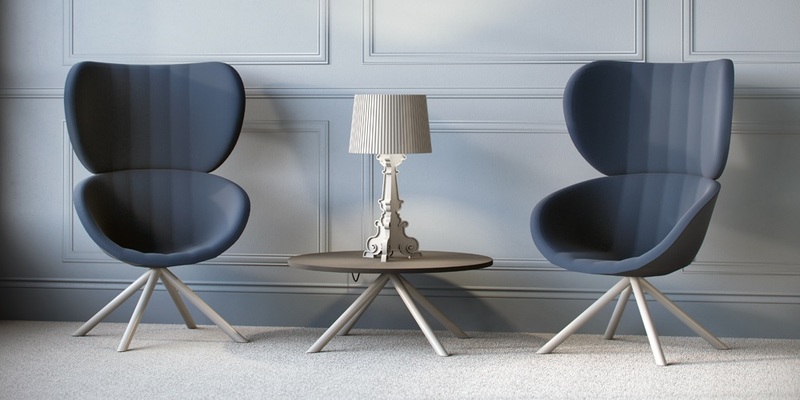 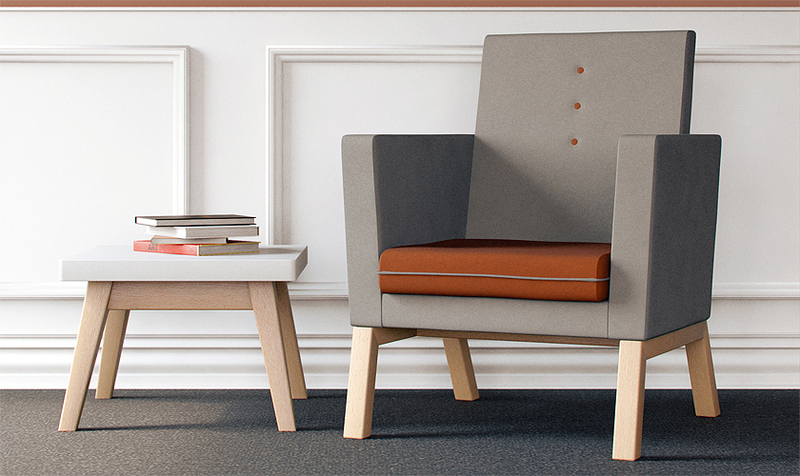 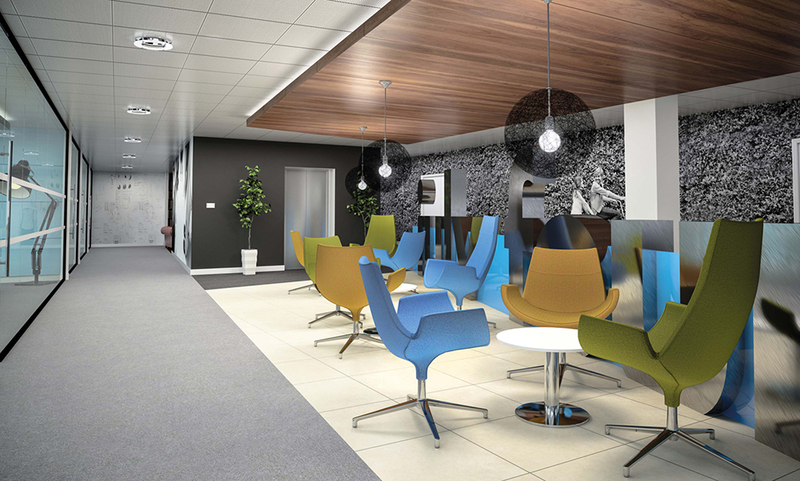 With the growth of open and breakout areas in the office space, and the lean towards more contemporary seating styles, Me, Myself & I with its three back heights provides a relaxed and collective seating solution. Natta offers a solution to a variety of functions and applications. 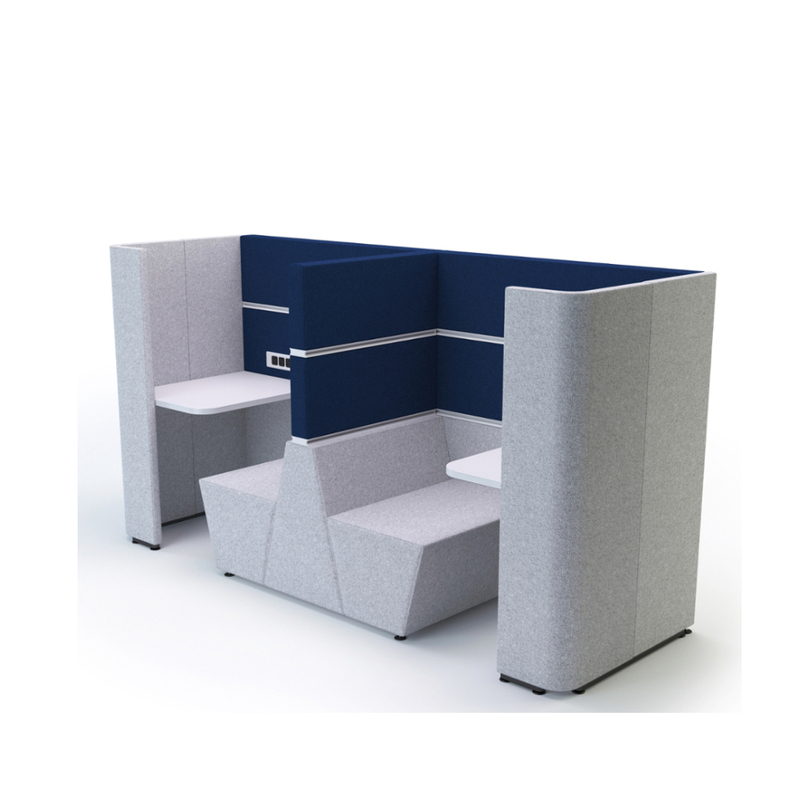 With its simplicity of form it can achieve a subtle effect and still provide an excellent solution to any meeting and breakout environment. 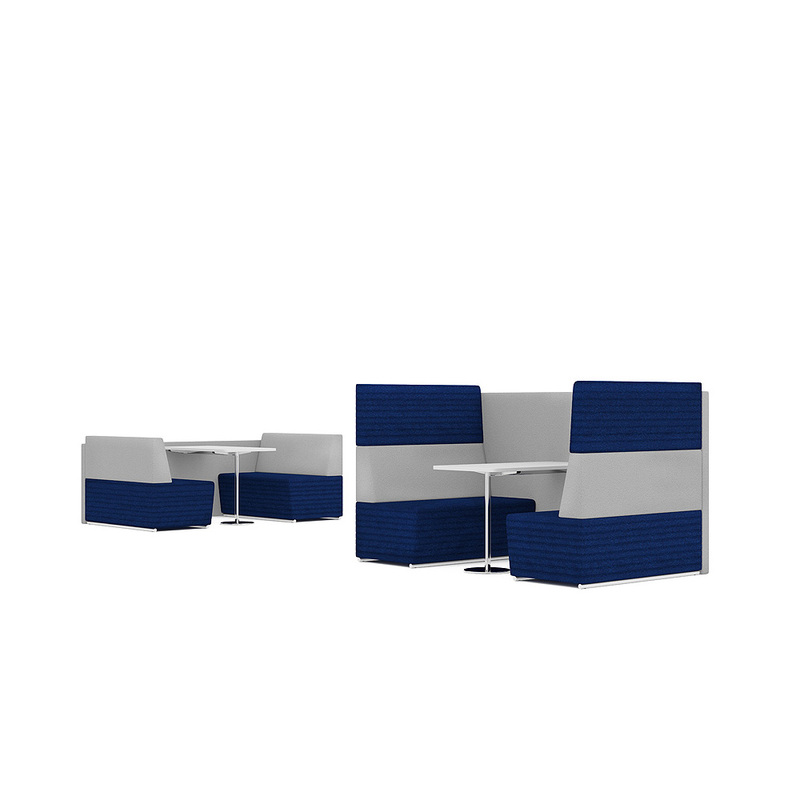 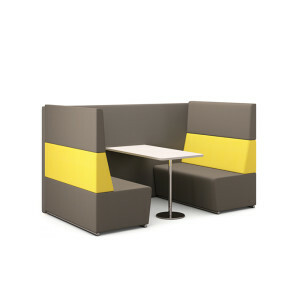 Fifteen is a soft seating range designed for the office furniture, hospitality and leisure markets, comprising free-standing and modular elements. 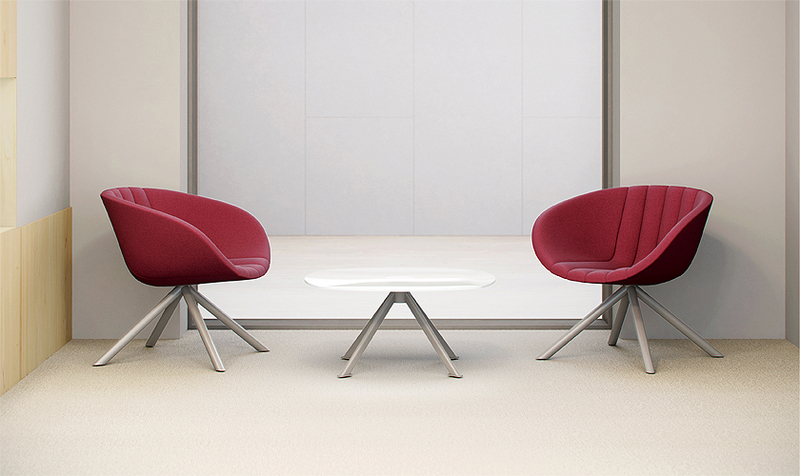 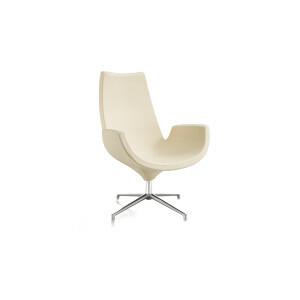 Radical looks and inviting comfort.